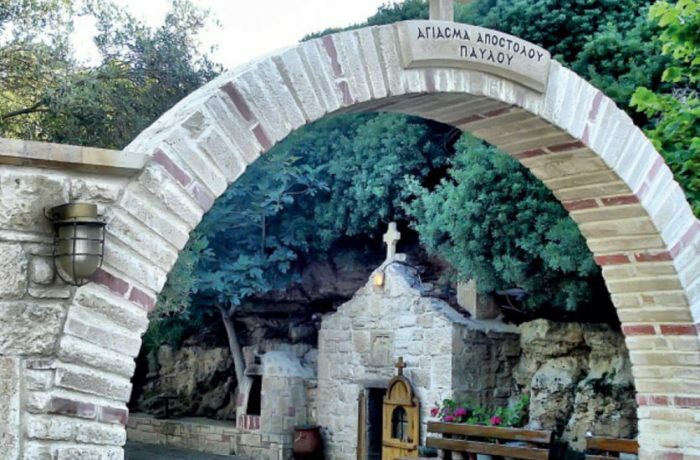 On the eastern side of Nea Fokea, the known “Agiasma” (Holly water) of Apostle Paul is one of the most appealing and interesting landmarks. It is an underground corridor of about 20 km in length, which has been carved on the natural rock and ends in a rectangular underground chamber. It is probably an ancient burial construction that, during the Byzantine period, was transformed into a church. The chamber's walls had been painted thus, most of the paintings worn out due to humidity. Tradition says that Apostle Paul was teaching at Ierissos when haunted and with his life in danger he went into a hole of the earth. Then, passing through an underground corridor, he arrived at Kassandra and came out at the chamber of the "agiasma". 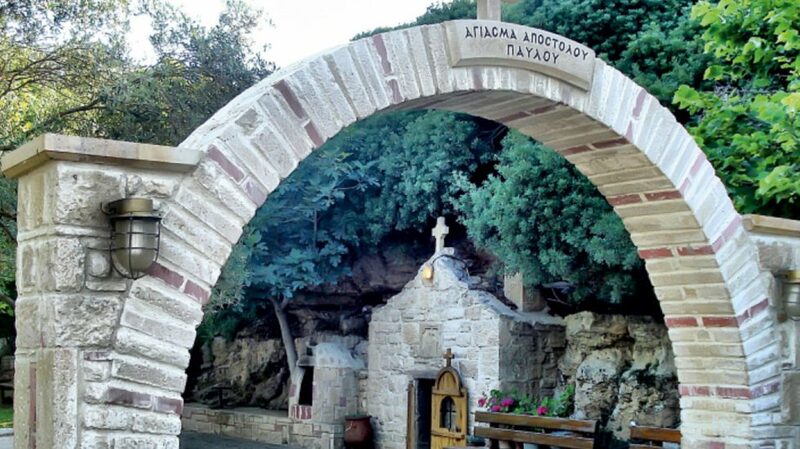 In Greece as well as in Halkidiki, visitors will spot a lot of roadside miniature chapels on the roads. Those are usually built in the honour of people who lost their life due to a car accident, by a survivor of a potentially tragic accident, or to show their thankfulness to a saint who save them from a bad accident.